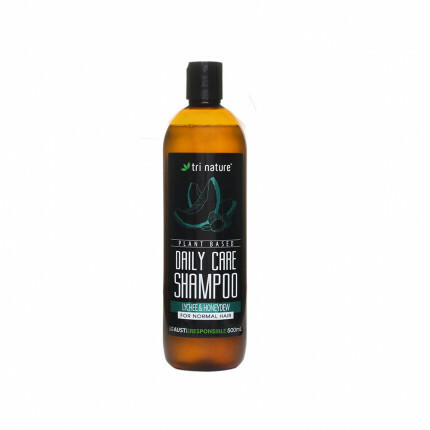 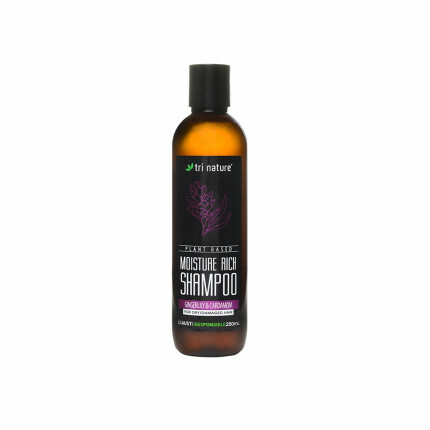 Contains: Water (Aqua), Behentrimonium Methosulfate, Cetearyl Alcohol, Cetyl Alcohol, Butylene Glycol, Persea Gratissima (Avocado) Oil, Hydrolyzed Wheat Protein, Cetrimonium Chloride, Passiflora Incarnata (Passionflower) Seed Oil, Simmondsia Chinensis (Jojoba) Oil, Butyrosperum Parkii (Shea) Butter, Panthenol, Tocopherol (Vitamin E) Acetate, Sodium PCA, Sodium Lactate, Arginine, Aspartic Acid, PCA, Glycine, Alanine, Serine, Valine, Proline, Threonine, Isoleucine, Histidine, Phenylalanine, Glycerine, Equisetum Arvense (Horsetail) Extract, Urtica Dioica (Nettle) Extract, Potassium Sorbate, Tetrasodium Dicarboxymethyl Glutamate, Phenoxyethanol, Benzoic Acid, Dehydroacetic Acid, Ethylhexylglycerin. 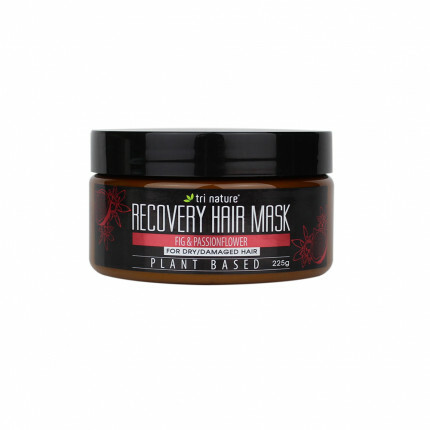 A deep moisturising, naturally derived conditioning hair mask with an exotic essential oil based fragrance, formulated to revive and nourish dry and damaged hair. 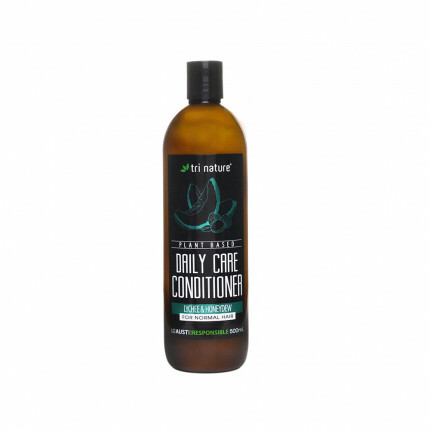 Nourishing Passionflower, Jojoba and Avocado oils deeply moisturise and condition hair, restoring vitality, softness and shine. The pH balanced formula is fortified with Wheat Proteins, Amino Acids, Panthenol, Vitamin E and extracts of Horsetail & Nettle to promote the recovery of dry and damaged hair.